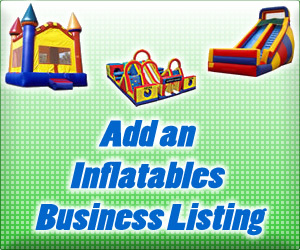 Bounce N Fun and Event Rentals – Find your fun event rental inflatable entertainment with Bounce N Fun! This family owned business is proud to offer “games – food – and fun” to the mid-south. Safety, reliability, and cleanliness are at the forefront of importance with Bounce N Fun – Contact this BBB accredited company today for your next party or event rental! . . . Activate this business listing.